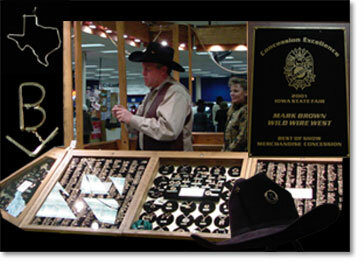 Wild Wire West is a family-owned company that specializes in handcrafted western and cattle brand items from 14 karat, gold-filled and sterling silver. The products have great appeal for 4-H and FFA kids, as well as farm and ranch families. Wild Wire West's focus is on personalized items with any name made on any item so it makes the perfect gift.